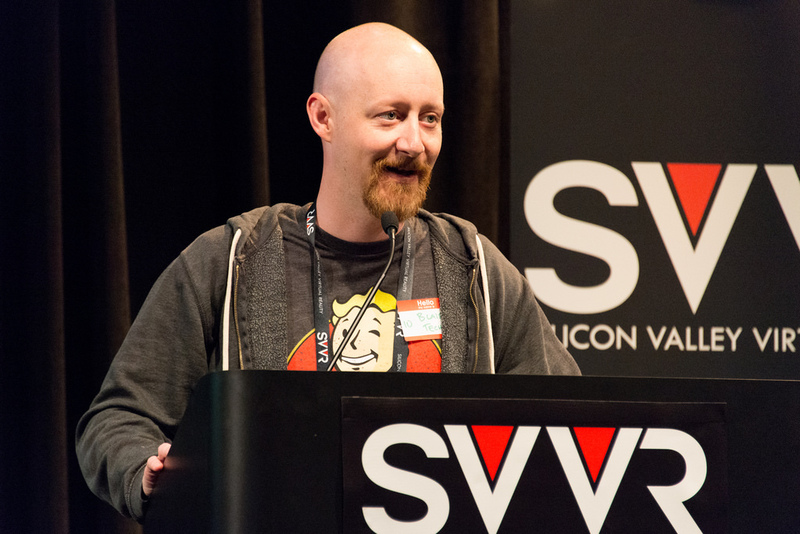 Occupied’s Blair Renaud was invited back to Speak at SVVR 2015 in Silicon Valley. was an open discussion with leading developers in the VR space discussing anything and everything around developing for virtual reality. SVVR (Silicon Valley Virtual Reality) is a community-focused organization dedicated to advancing the virtual reality ecosystem. Our core audience is comprised of developers, content creators, entrepreneurs and investors working to build the emerging VR industry.